Great location! This Lake Norman community home makes you feel like you are on vacation every day. 2BR/2BA with private covered deck overlooking park-like setting. Only 7 steps up to the 2nd floor cheery condo. Front bedroom, full hall bath is private, away from the rear Master suite in back with 2nd sliding door leading to the deck with swing included. Dining space open to the kitchen and large living room is perfect for entertaining. Cozy up to the gas logs fireplace with mantle. The utility room is off the deck-great for extra storage solutions. Great amenities: clubhouse with pool, sauna, exercise room, playground, tennis courts, boardwalk along the lake with access. Refrigerator, washer/dryer included. Day dock. Move right in. 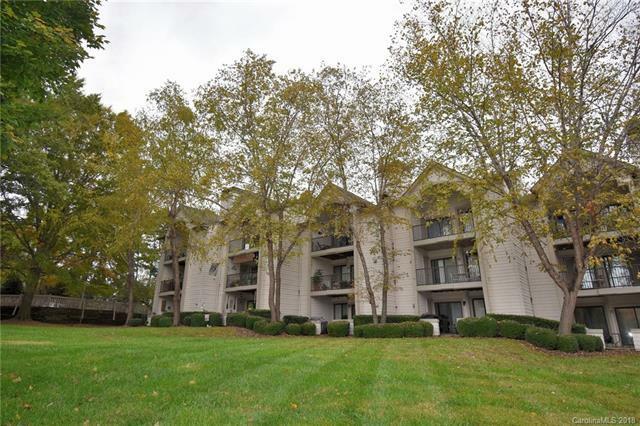 Lake Norman at an affordable price. Admirals Quarters Condos residents enjoy dining and nearby shopping. Birkdale Village, featuring retail shops, cinema, and restaurants are just a few short miles away. Nearby parks, walking & biking trails.